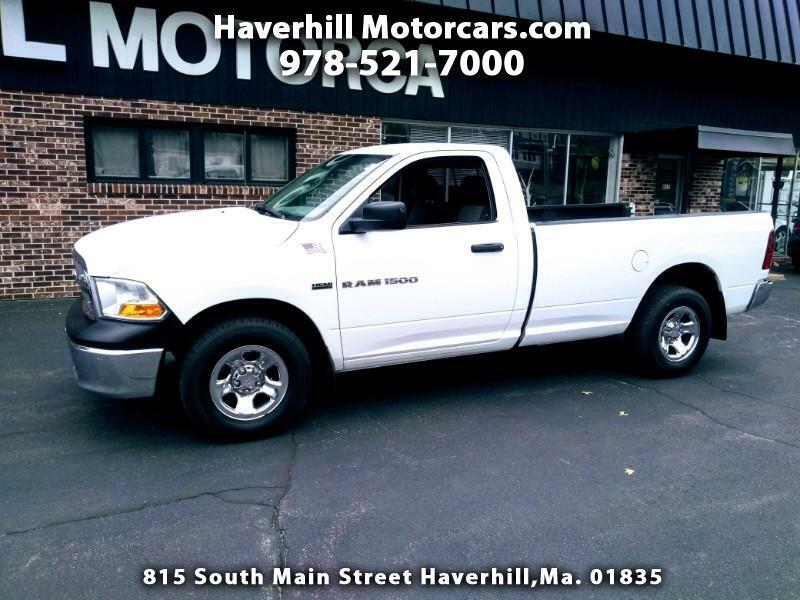 Used 2012 RAM 1500 ST LWB 4WD for Sale in Haverhill MA 01835 Haverhill Motorcars, Inc.
2012 Dodge Ram ST 4WD Regular Cab, 8 foot bed. Nice truck, and it runs out great! More info and pictures soon.